After you had open 1 client as usually may open another client on same computer by the game.exe flie show below. 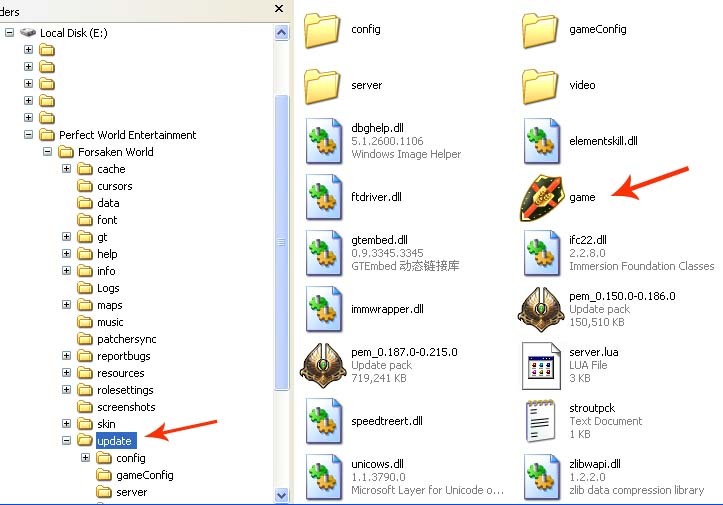 Alternative you may pasted the Game.exe flie on desk top and open both client base on it as well. Note: By open 2 client on same computer may cuase lag if your computer not able to handle, some assistant program such as Game Booster may help. Please beware of open more then 2 client is violated games rule do at your own risk.